Summary: MEMS technology in automotive electronics, biomedical, smart home, industrial internet of things The fields of consumer electronics and so on have broad market prospects. With the acceleration of the era of Internet of Everything, MEMS sensors will usher in a new wave. MEMS (Microelect), MEMS, refers to an electromechanical system with a feature size on the order of micrometers, including micro Sensors, microactuators, microstructures and microelectronics have the advantages of small size, low power consumption, high integration, and high batch productivity.Widely used in automotive, consumer electronics, medical, aerospace and other fields. Sensors are for perception A device for external information.External information includes physical information, chemical information, biological information, and the like. Physical information involves force, sound, light, electricity, magnetism, temperature, humidity, etc. Chemical information involves acid and alkali, flammability, toxicity, etc. Biological information involves enzymes, antibodies, hormones, microorganisms, and the like. MEMS sensors are classified into various types. According to different sensor information, they can be classified into acceleration sensors, pressure sensors, magnetic sensors, temperature sensors, humidity sensors. >etc; according to different application functions, it can be divided into tire pressure sensor, gyroscope, silicon microphone, etc. ; depending on whether power is needed, it can be divided into active sensor and passive sensor. The key performance of MEMS sensors can be divided into static performance and dynamic performance. Static performance evaluation indicators include resolution, repeatability, linearity, threshold, use environment, stability, and so on. 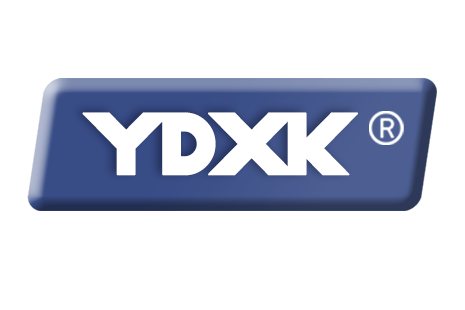 Dynamic performance is a response to dynamic input. The ideal dynamic performance is an input signal that changes with time. 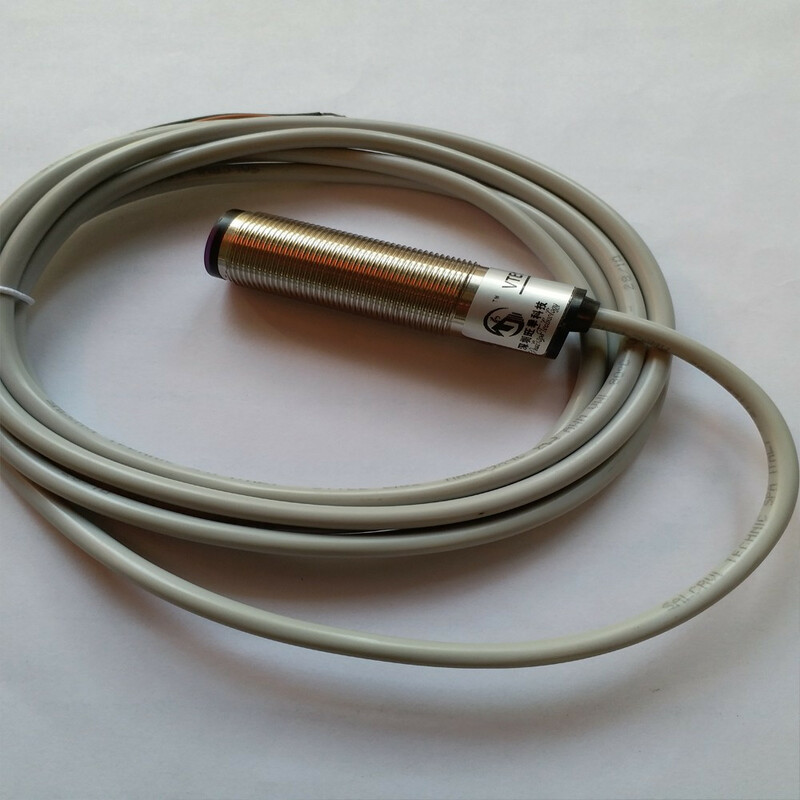 The sensor can output an output signal with the same change rule, that is, the output signal and the input signal have a consistent time function.The evaluation of dynamic performance includes frequency response, step response, and the like. The frequency response is an indicator that determines the frequency range of the signal being measured. For example, the higher the frequency response of the pressure sensor, the wider the frequency range of the measurable signal. The step response is the response to the step function signal, including the delay time, overshoot and other indicators. MEMS actuators are micro-machine systems that require the action of a power source, including micro-jet heads, MEMS < u>Filters, EMS speakers, MEMS micromirrors, MEMS microfluidic actuators, MEMS projectors, etc. Compared with traditional actuators, MEMS actuators have the advantages of fast acceleration, high speed, low driving force and few interference factors. MEMS actuators are implemented by piezoelectric execution, electromagnetic execution, electrostatic execution, thermal execution, etc. The core function is to convert other energy into mechanical energy. MEMS actuators started early, but not as fast as MEMS sensors.Benedict Executive Vice President Benedetto believes that:On the one hand, it is the reason for the imperfect development of production capacity and industrial chain; on the other hand, new technologies still need real applications. For example, the focus of mobile phone cameras increased 10 years ago, so MEMS actuators for autofocus are developing. slow. 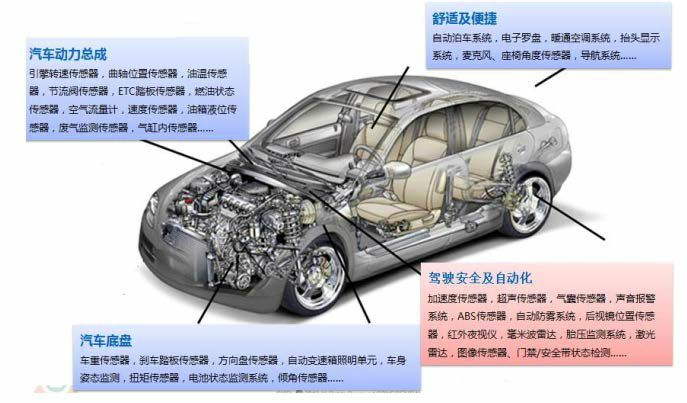 In the automotive field, MEMS products have pressure sensors, acceleration sensors , gyroscopes, flow sensors, microphones, infrared night vision sensors, etc., applications include automotive powertrains, automotive chassis, driving safety and automation, comfort and convenience related systems. By benefiting from the birth of the Apple iPhone and the Nintendo Wii console in 2007, MEMS is embarking on a sleek development in the consumer electronics arena. The iPhone 6S includes Accelerometers, electronic compasses, gyroscopes, MEMS microphones, proximity sensors, ambient light sensors, fingerprint sensors, pressure sensors, etc. In the medical field,MEMS products include VereFlu, a portable lab-on-a-chip device for diagnosing influenza, edible electronic drugs, hearing-assisted MEMS, DNA nanotechnology, intelligent life detection sensors, and detection of cancer cells in blood. Low-power ventricular fibrillation detection chip, guardian angel device, etc. In the 1980s, with the rapid development of the microelectronics industry and the actual demand for small size and high reliability sensing in the aerospace, aerospace, automotive and other industries,The MEMS sensor industry, formed by the combination of MEMS MEMS and sensors, has entered a period of rapid development. It is generally believed that the most important driver of the MEMS sensor industry before 2000 is the automotive industry. Automotive MEMS sensors are mainly pressure sensors, accelerometers, gyroscopes and flow sensors. Applications include automotive anti-lock braking system ABS, body stability program ESP, electronically controlled suspension ECS, electric handbrake EPB, ramp Start auxiliary HAS, tire pressure monitoring EPMS, engine anti-shake, etc. After entering the 21st century, the rapid development of the consumer electronics industry represented by mobile phones has directly driven the development of the MEMS sensor industry. Mobile phone built-in accelerometer, gyroscope, MEMS silicon microphone, proximity sensor, ambient light sensor, temperature and humidity sensor, etc., the main application range includes motion/fall detection, speed/distance counting, power management, < u>GPS Enhancement/blind zone elimination, navigation data compensation, etc. There are more than 10 MEMS sensors per smartphone. In the future, with the development of Internet of Things technology and industry applications, networked nodes will explode. MEMS sensors, as one of the core devices of the sensing layer in the four layers of the Internet of Things (sensing layer, transport layer, platform layer and application layer), the demand will be further increased, including industrial Internet of Things, Internet of Vehicles, smart medical, Smart home, etc. Botong, and Texas Instruments.Considering that the MEMS industry is investing hundreds of millions of dollars in assets, similar to the IC industry, many companies in the MEMS industry adopt the Fabless business model, investing funds in research and development, and handing the manufacturing process to professional Foundry vendors. InvenSense is a leading Fabless manufacturer listed in the US in 2011. Other Fabless vendors include Knowles, Memsic, and Microelectronics. Foundry foundries include TSMC, SMIC, and Global Foundries. The packaging test links include Amkor, Huatian Technology, and Crystal Technology. MEMS design integrates materials, structure, mechanics, microelectronics, optics, etc., and needs to consider the actual needs of manufacturing processes, packaging processes, test methods, low cost, intelligence, etc., with computer-aided design software (such as Auxiliary design, such as finite element analysis, verifies the feasibility of the design through complex experiments, and finally meets the stringent requirements. MEMS design requires not only scientific and rigorous engineering design experience, but also engineering design capabilities full of artistic imagination. —The silicon-based micromachining process represented by the United States. 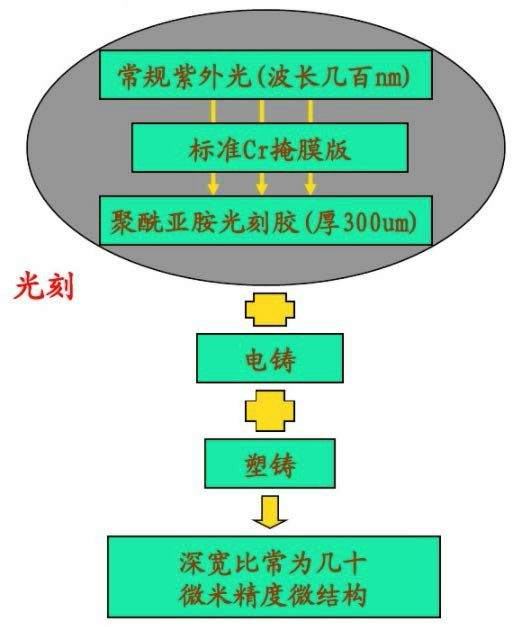 The process scheme is divided into a surface micromachining process and a bulk silicon micromachining process. —The LIGA process represented by Germany. The LIGA process is a method of fabricating high aspect ratio microstructures by electroforming and plastic molding using synchrotron radiation X-ray lithography. The process is expensive, has a long cycle, and is less compatible with integrated circuits. —Surface micromachining process is similar to CMOS semiconductor process, mainly including diffusion doping, coating (PVD/CVD), photolithography, etching (dry method) Etching/wet etching), etc.Finally, the sacrificial layer material is taken out using an etching solution to release a three-dimensional structure. The basic idea is to deposit a sacrificial layer on a diffusion doped substrate, form a certain pattern by photolithography and etching, then deposit the structure material and lithography the desired pattern, and finally use the etching solution to "sacrifice" the sacrificial layer. Three-dimensional micro-mechanical structural parts can be realized. This process has good compatibility with CMOS semiconductor processes. The bulk silicon micromachining process mainly includes coating, lithography, etching, etching And other processes. This process is commonly used to fabricate three-dimensional micromechanical structures with a certain depth, primarily by etching the substrate with an etching solution.The corrosion depth is several hundred micrometers, and even penetrates the silicon wafer, thereby obtaining a three-dimensional structure. LIGA (LIthographie Platemaking, Gavanoformung Electroforming, Abformung Casting) Process by Germany Developed by the Karlsruhe Institute of Nuclear Research, deep synchrotron radiation X-ray lithography enables the fabrication of high aspect ratio three-dimensional structures with sub-micron dimensional accuracy. However, the process technology has a higher cost and a longer production cycle. The development of MEMS packaging technology is relatively lagging behind design and manufacturing technologies. MEMS packaging is not only needed Meet the four functions of traditional IC packaging (mechanical support, environmental protection, electrical connection, heat dissipation),Also need to consider the signal interface (such as light, electricity, temperature, humidity and other input signals), three-dimensional structure (such as non-planar, cavity, cantilever, film, seal, etc. ), shell material (to adapt to the various application environments of the product), Special chip passivation (to adapt to the internal environment of MEMS), special reliability requirements and other factors. MEMS packages can be divided into chip scale packages, device level packages, and system level packages. The level package encapsulates the sensing unit, the execution unit and other core components. The core difficulty is the interface. The system-level package uniformly encapsulates the sensing unit, the execution unit, the core components, and the main signal processing circuits. Significantly reduce product size, the core issues are key issues such as interface, electromagnetic shielding. This study provides a brief overview of several key packaging technologies: flip chip package, wafer level package WLP, 3D package, and system level package SIP. Flip-chip package is to face the chip face down,Bonding directly to the package substrate, the process scheme has the advantages of small size, short connection path, and the like. From a geometrical perspective, the flip-chip package packs the chip down, providing a straight path for the optical signal, suitable for optical MEMS packaging. Wafer-level package WLP (Wafer Level Package) is to complete the process of loading, electrical connection, packaging, testing, etc. in the wafer processing process, and finally dicing. The diced cell chip is the finished product. 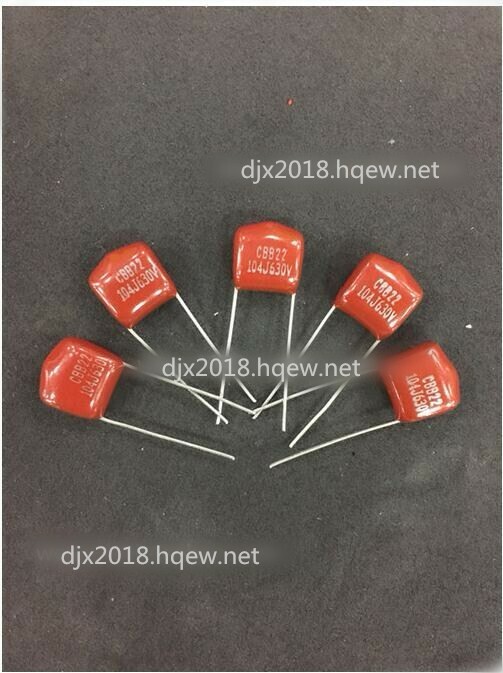 The chip size produced by the WLP process is almost equal to the die size, the connection path is shortened, and the heat dissipation effect is better.It is a very good packaging process. 3D packaging is a packaging technology that stacks multiple chips in the vertical direction, originating from fast Stacked packages of flash memory (NOR/NAND) and SDRAM, the mainstream form includes package on package (POP) and TSV (Through Silicon Via). 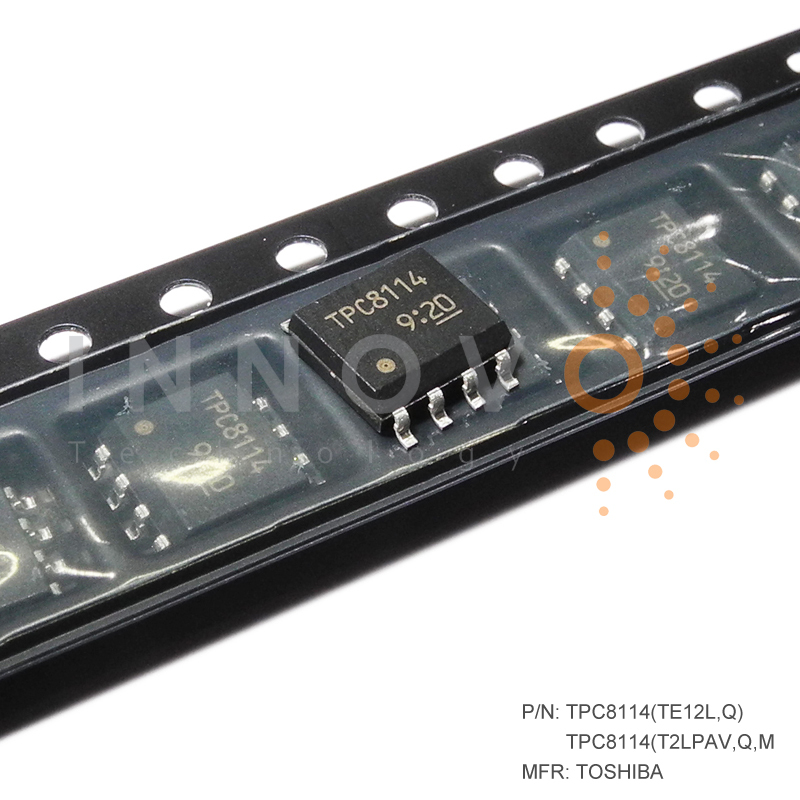 Among them, the TSV technology has a short connection path length, which has the advantages of reducing signal loss, reducing time delay, and reducing power consumption. System in Package, similar to System On Chip (SOC), is a trend in MEMS packaging. SIP is an electronic component that encapsulates more than two different functions and provides multiple functions. For example, SIP technology can integrate MEMS, logic, memory, power supplies, etc. in a package system. System-in-package SIP can be considered as one of the important components of the development of Moore's Law. 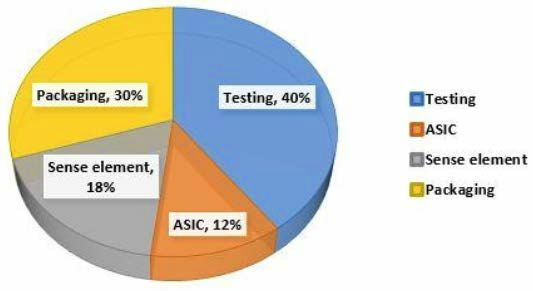 MEMS testing is a critical part of the MEMS manufacturing process, due to the current low MEMS yield and lack of standardized test standards, testing Complexity and testing costs are higher than IC products. MEMS testing includes wafer testing and finished product testing. 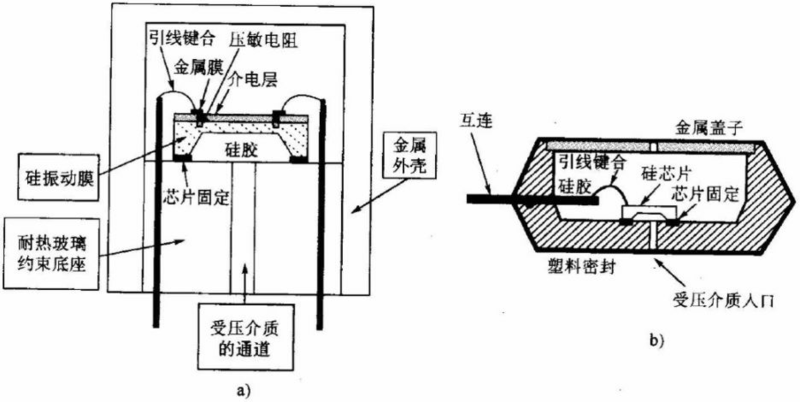 The test includes electrical testing and non-electrical testing, involving acoustic excitation, optical excitation, magnetic excitation, chemical excitation, biological excitation, etc. The motivation signal. MEMS products have a variety of features. MEMS applications cover automotive, consumer electronics, medical, aerospace, telecommunications and other fields; sensing signals include physical signals, chemical signals, biological signals, etc. ; the application environment involves complex environments such as temperature, humidity, pressure, vibration, acidity and alkalinity. Therefore, the products are diverse. Even the same type of products will have different values due to different design paths, manufacturing processes, packaging processes, and the like. At present, the MEMS market mainly uses inertial sensors, micro flow sensors, pressure sensors, optical sensors, inkjet heads, radio frequency, microphones, infrared sensors, and vibration sensors. In 2016, inertial sensors and microflow sensors accounted for 24%, pressure sensors accounted for 13%, optical sensors and inkjet heads accounted for 10%. The MEMS production process has not yet been standardized. The MEMS industry follows the "one type of product, one process" rule. 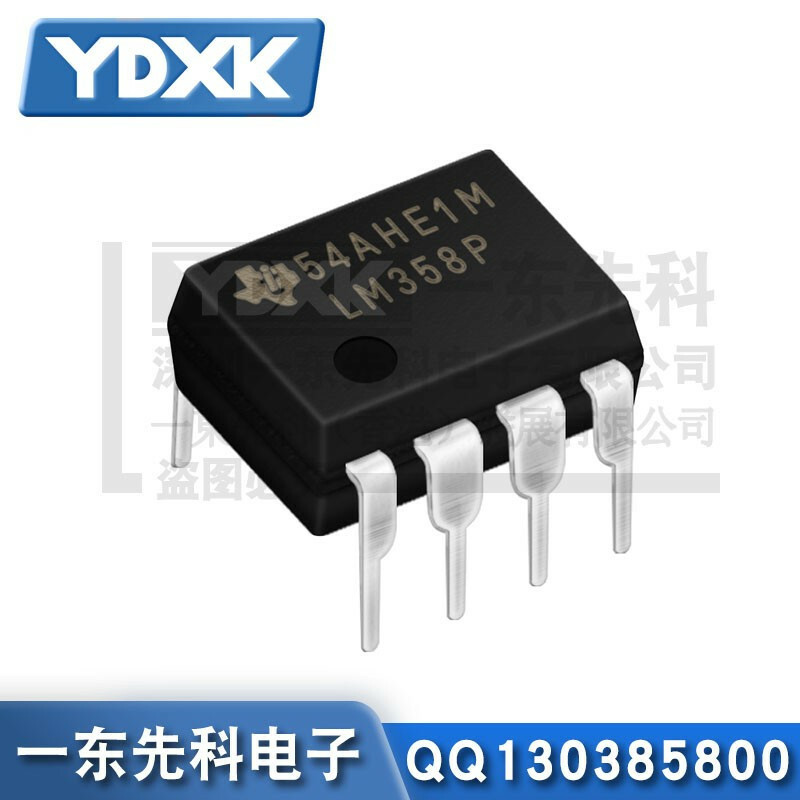 Although the MEMS industry chain is very similar to the traditional IC industry, the IC industry has not been implemented because different MEMS products usually require different manufacturing processes and packaging processes. Highly standardized features. In fact, it is precisely because the MEMS industry has not yet achieved standardization, resulting in insufficient scale effect of the production line, which has affected the motivation of enterprises to develop new products. The testing and testing segment plays an important role in the MEMS value chain. Because MEMS includes complex sub-components such as sensors, actuators, and ASICs, factors such as size, interactive interface, mechanical stress, and special environmental requirements need to be considered. Whether it is the choice of packaging process or the packaging process, it is more complicated than traditional IC packaging. In the post-Moore's Law era, advanced packaging technology is considered to be the key to the life of Moore's Law. Continuous improvement of packaging technology to promote the integration of MEMS is the embodiment of core values. Testing of MEMS production processes is very difficult. The signals measured by MEMS are usually very weak, such as nano-scale displacement, nV-level voltage, so the test equipment is extremely demanding. At the same time, due to the variety of test signal types and the lack of standardized test links, the test complexity is increased and the test cost is increased. The cost of packaging and testing is between 35-70% of production costs. Taking Bosch's BMC050 triaxial accelerometer as an example, the MEMS cost is $0.059, which is 13% of the total cost;The cost of ASIC is $0.224, which is 48% of the total cost; the cost of packaging and testing is $0.165, which is 35% of the total cost. In some other studies, the cost of packaging and testing is as high as 60~70%. MEMS combines materials, structure, mechanics, microelectronics, optics, etc., and needs to consider the actual needs of manufacturing processes, packaging processes, test methods, low cost, intelligence, etc., and puts forward the research and development capabilities and learning curve of the enterprise. Extremely high requirements. In the global head MEMS business, it is often the case that each company focuses on 1-2 sub-industries.This is closely related to the technical capabilities of different MEMS. The development and commercialization cycle of MEMS is long. The accelerometer has a development cycle of 9 years and a commercialization cycle of 8 years. After that, it takes 8 years to gradually reduce costs. The development cycle of the microphone is 6 years, and the commercialization cycle is 6 years; the development cycle of the oscillator is 5 years, and the commercialization cycle is 6 years. 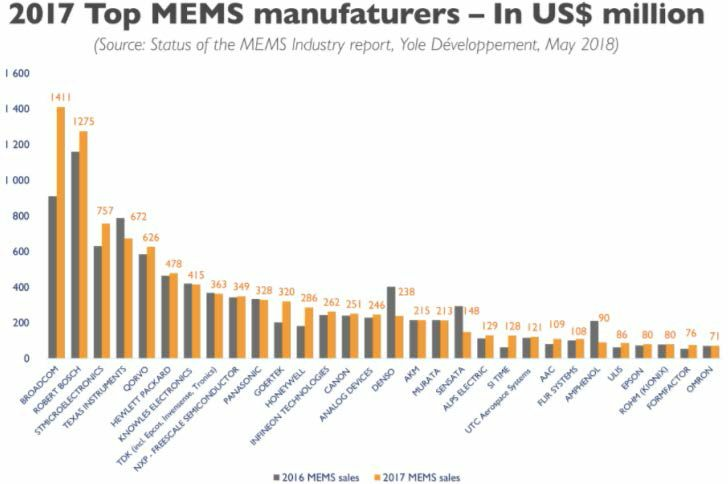 Overall, the MEMS R&D and commercialization cycle is gradually shrinking, on the one hand related to the increasing R&D capabilities of MEMS manufacturers, and on the other hand to the increasing demand for MEMS in the market. 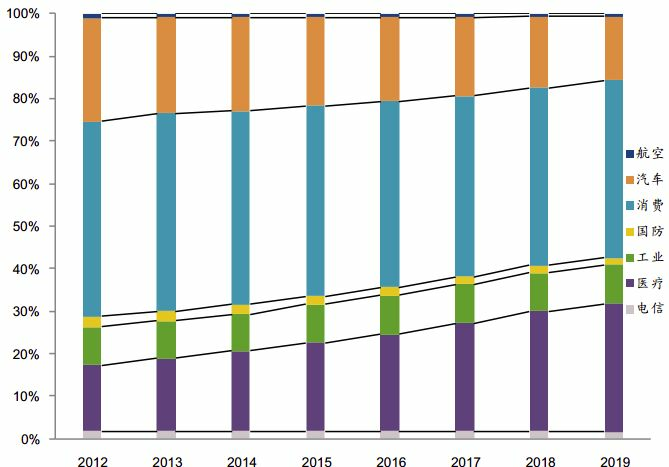 The global MEMS market is growing steadily, 2017 It is about 13 billion U.S. dollars, about 25 billion U.S. dollars in 2022, and 14% CAGR. In fact, this growth rate has far exceeded the single digit growth of the traditional semiconductor industry. From 2012 to 2019, consumer electronics, automotive electronics, medical electronics The three major sectors account for approximately 85% of the global MEMS market. 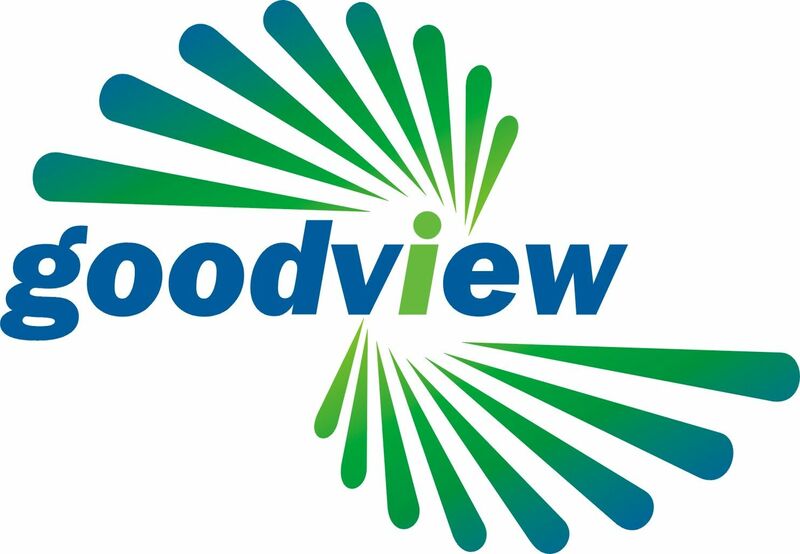 In 2017, the top five MEMS vendors in the world were Broadcom, Bosch, STMicroelectronics, Texas Instruments and Qorvo, revenue They were US$1.411 billion, US$1.275 billion, US$775 million, US$672 million, and US$626 million. The top 30 revenue thresholds were US$71 million. Mainland companies only have GOER TEC and AAC. Technology (AAC) was among the top 30. Comparing the top 30 in 2017, 2016 and 2015, the head enterprises in the MEMS industry are basically stable.Broadcom's and Qorvo's recent MEMS revenues have increased significantly, mainly due to the rapidly increasing demand for communications RF RF MEMS. MEMS are used in the automotive, consumer electronics and medical industries, downstream customers are large OEMs, and semiconductor industry products are usually sold by agents (agents collect end customer demand for centralized procurement), so customers concentrate The high degree of MEMS manufacturers' weaker price negotiation ability, especially for consumer electronics customers, requires non-standardized MEMS prices to be sold in accordance with standardized general-purpose components, further reducing the profit margin of MEMS manufacturers. The CMOS process is the MEMS industry because of the traditional IC features of MEMS manufacturing and packaging. One of the important ways to reduce costs. Taking the image sensor as an example, the CMOS image sensor based on CMOS technology is lower than the traditional CCD image sensor and becomes the first choice for consumer electronic camera modules. China MEMSIC Semiconductors uses a standard CMOS integrated circuit process to integrate MEMS and ASIC circuits on a single chip, combining MEMS structures and CMOS standardization processes at the wafer level.Sensors that are small, lightweight, low-cost, and mass-produced can be manufactured using off-the-shelf equipment and compatible CMOS process manufacturing processes. Of course, the standardization of MEMS manufacturing still requires continuous efforts by the industry to further reduce costs. The launch of new products is also a key to improving product gross margin. Taking MEMSIC Meixin Semiconductor as an example, data from the first half of 2017 showed that the gross profit margin of new products for consumer magnetic sensors was 38.2%, and that of old products was only 10.7%; the gross profit rate of new consumer accelerometers was 53.42%, and the old products were only 14.29%. %; the gross profit margin of new automotive MEMS products is 23.59%, and the old products are only 1.37%. The above data shows that the introduction of new products can significantly increase the gross profit margin of the products. 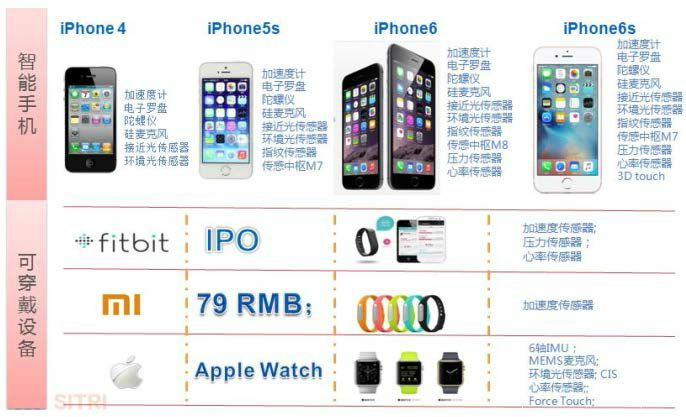 China has basically formed a complete MEMS industrial chain. The design manufacturers include MEMSIC Semiconductor, Silicon Rui Technology, Minxin Microelectronics, etc. ; the foundry has SMIC, China Honghongli, CSMC, ASMC, Naiwei Technology, etc. 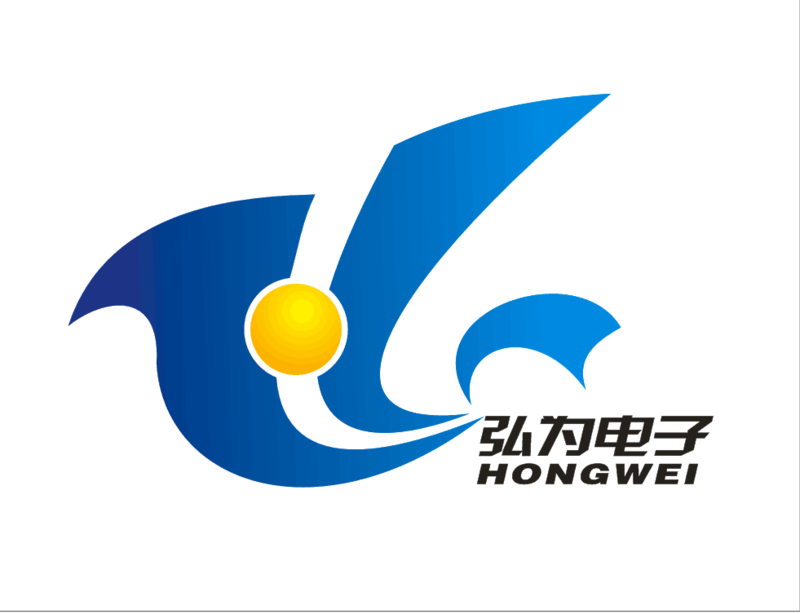 ; packaging and testing vendors include Changjiang Electronics Technology, Huatian Technology, Tongfu Microelectronics, Crystal Technology, etc. China has the world's largest automotive and consumer electronics markets, and the healthcare industry is booming However, the autonomous rate of high-end MEMS is still low. In the global top 30 MEMS industry in 2017, mainland companies only have Goer Acoustics (GOER TEC, ranked 11th) and AAC (AAC, ranked 23rd). —— China is in the midst of a big wave of semiconductor industry development, and a large amount of capital is injected into the semiconductor industry. On the one hand, it promotes the rapid development of related hardware facilities and attracts high-end industry talents. 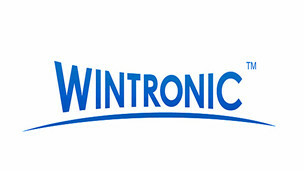 Join a local company.As an important branch of the semiconductor industry, MEMS is able to follow the trend. ——The MEMS industry has a large number of subdivisions, and the winners cannot take all the sub-sectors and have a "long tail effect." In particular, the Internet of Things, medical and other industries can generate a large number of new MEMS applications. For example, AAC Technologies has successfully entered the MEMS microphone segment market and the Haptics market, becoming the benchmark enterprise in China's MEMS industry. —— After years of development, China has laid a solid foundation for the MEMS industry chain and trained a group of MEMS enterprises with certain technical strength. The competitiveness of MEMS enterprises is not only reflected in the technical strength, but also in the channel and ecological construction capabilities. Domestic MEMS companies can take advantage of their strengths and avoid weaknesses. Moore's Law is the "golden law" of the development of the integrated circuit industry. Small size can improve performance and reduce Power consumption and cost reduction. With the continuous development of micro-nano technology, MEMS of MEMS will be able to develop to nano-size in the future. Take MEMS accelerometer as an example. In 2009, its pin size is 3*5mm2, and the pin is in 2014. The size is 1.6*1.6mm2,The size has dropped by 86%. Integration is mainly reflected in the continuous improvement of packaging technology. On the one hand, different MEMS functions are combined through advanced packaging technology. For example, a 9-axis inertial measurement unit fuses an accelerometer, a gyroscope, and a geomagnetic meter; an environmental sensor combines gas/micro-profit, pressure, temperature/humidity, and microphone; optical sensors provide visible light sensing, proximity light sensing, and 3D vision. Sensing, multi-spectral sensing for fusion. On the other hand, using advanced packaging technology to integrate the sensing unit, the execution unit, the micro power supply, the ASIC, and the MCU,Further enhance the value of MEMS products. The package technologies such as flip chip package, wafer level package WLP, 3D package, and system level package SIP listed in this study are important directions for MEMS to achieve high integration. MEMS actuators The required action at the micro scale is better than the traditional actuator, the control accuracy is better, the energy consumption is lower, and the application scenario is very broad. The autofocus actuator developed by STMicroelectronics has lower power consumption and speed than the voice coil motor. Fast; the Nanopump insulin delivery pump developed by STMicroelectronics and Debiotec to improve the quality of life of people with diabetes in an easier-to-use way; MEMS Drive has developed the world's first smartphone Optical anti-shake MEMS optical image stabilization stabilizer OIS, etc. In the current global MEMS market, the fastest growing is RF module MEMS actuators, including MEMS filters, MEMS resonators, MEMS switches, etc.3D scanning, immersive game motion control, face recognition, MEMS speakers, ultrabook projection and many other application scenarios have become the trend of MEMS actuators. "The Internet of Things has entered the cross-border The new stage of integration, inheritance and innovation and large-scale development will inject new vitality into the economic and social development and foster new kinetic energy. The application of the Internet of Things in the fields of transportation, logistics, environmental protection, medical care, security, and electric power has gradually been verified by scale. The curtain of intelligent, refined and networked changes in related industries." 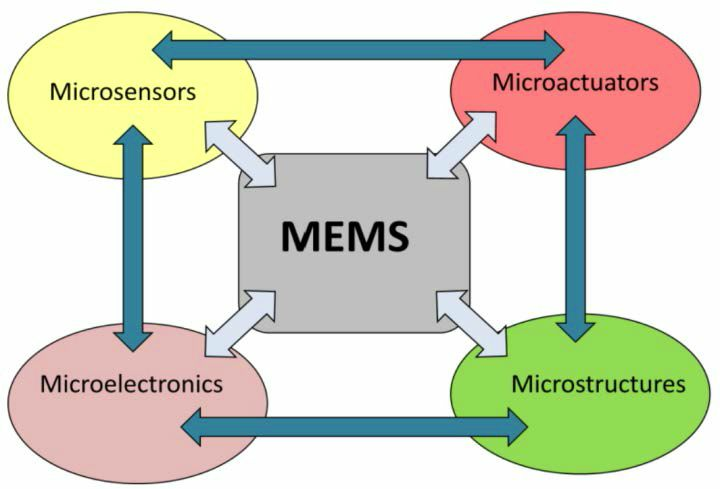 In the world of Internet of Everything, MEMS is the key acquisition node of all things. It is very important for companies in the IoT industry to master the MEMS nodes to obtain all kinds of information. On the one hand,5G, Internet of Vehicles, Smart Healthcare, Smart Home, Wearables, Smart City, etc. The development of IoT can drive pressure sensors, accelerometers, magnetometers, gyroscopes, MEMS microphones, MEMS filters On the other hand, the demand for existing products such as MEMS switches; on the other hand, due to the massive demand for small size, low power consumption, integrated and intelligent MEMS of the Internet of Things, new MEMS products will continue to be active, further empowering the Internet of Things ecosystem. Form a virtuous circle. ●What is Facebook Machine Learning and what can it do?